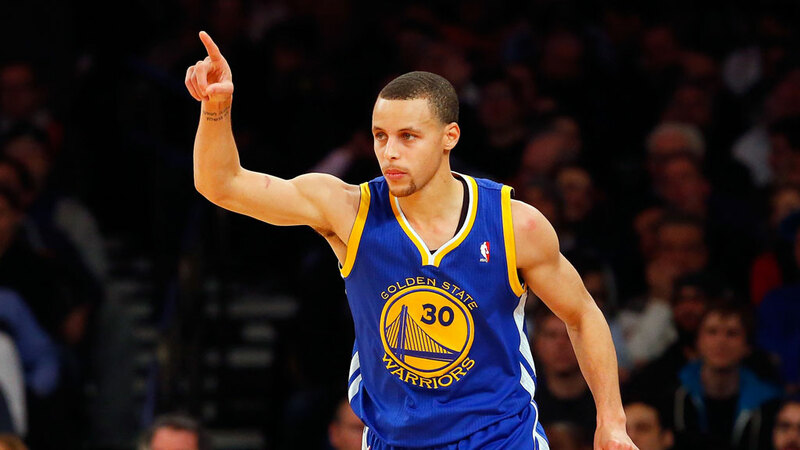 It’s this story that has made Curry the perfect fit for Under Armor. They’ve collaborated to create the Curry Two Shoe, in memory of last season and in the expectation of great things to come. Under Armor is another example of an overnight success: an unassuming Baltimore company that’s now one of the fastest growing brands in the nation. Working with Curry seems a natural fit, and now sneaker lovers around the world can get a piece of the action. Check out this video to learn more.